Page Speed means the amount of time take to load the website completely. 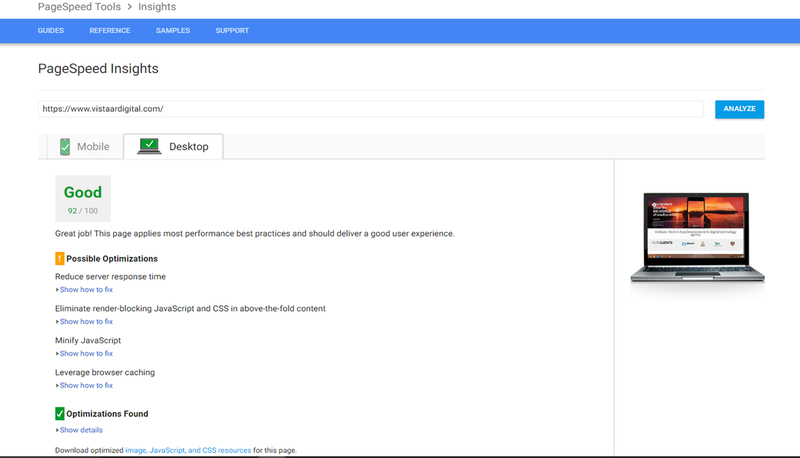 In 2010, Google declared Page speed as one of the most crucial parameter for SEO. Faster speed of the websites page results in to higher SEO Ranking. 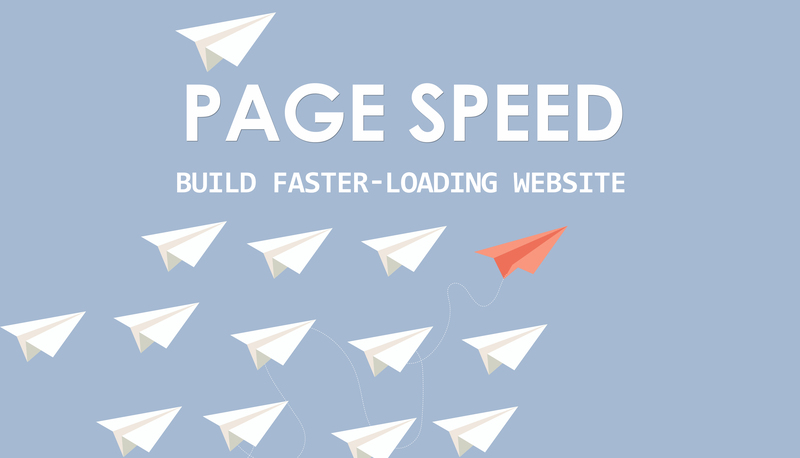 Page Speed is the integral part for website visitors and Google. Why is Page Speed needed? In today’s fast paced world, no one will wait more than a few seconds for the websites to load. There are millions of options available for people to choose from. If the visitor encounters the low speed website, they are never going to return to your website, that leads to loosing Potential customer. Quick loading speed will always help you engage the visitors and convert them to potential customers. At Vistaar, we not just scrutinize your website and present but work on the solution after the complete analysis of issues. This ultimately assist you in high visitor engagement, conversion and retention. © 2018 Vistaar Digital. All Rights Reserved.